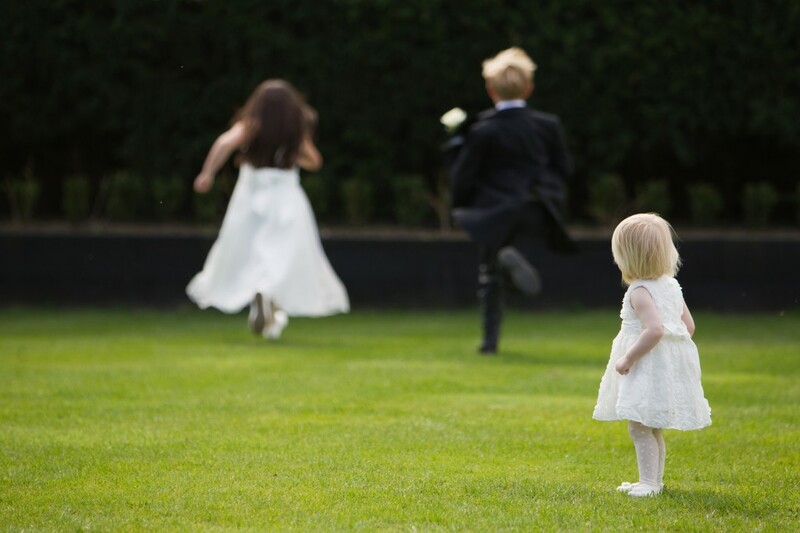 Bridal Dilemmas: How can I involve my future Step Daughter? My fiancé has a 6 year old daughter from a previous relationship. Her mother will not allow her to be bridesmaid but we really want her to be part of the day, do you have any suggestions? Depending on how confident she is why not ask her to recite a reading or poem during the ceremony? Or if you really want her to know she is loved by you make a family promise publicly to love and look after her, normally done after your marriage vows. There are some fabulous suggestions over on “Off Beat Bride” to get you started.